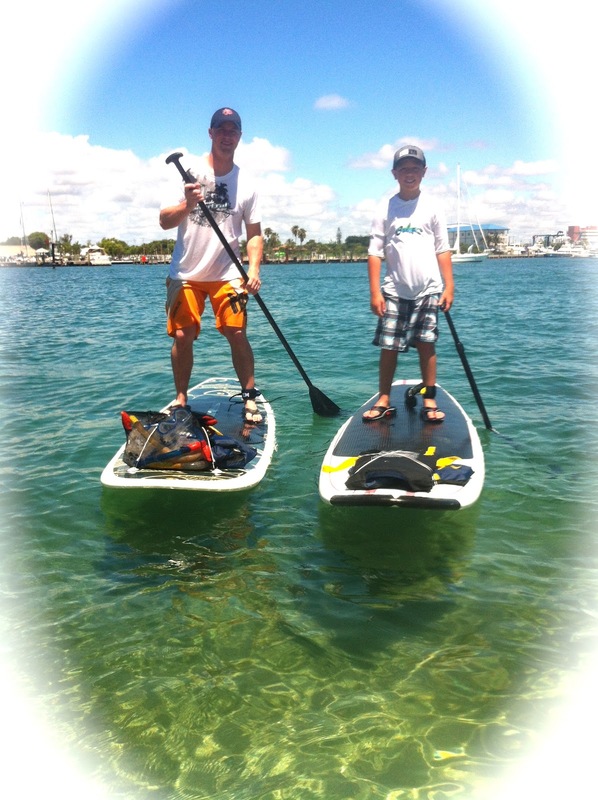 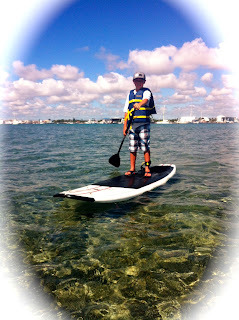 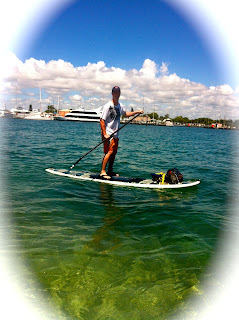 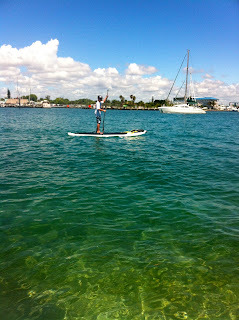 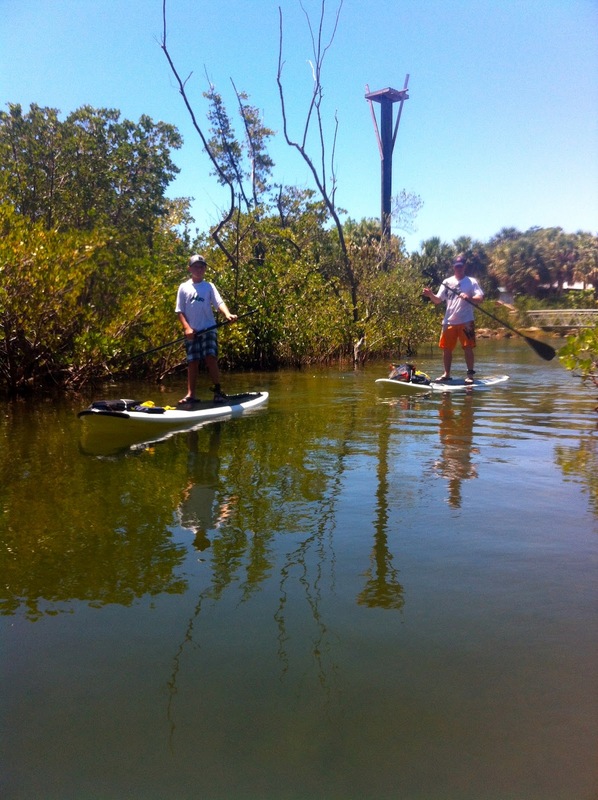 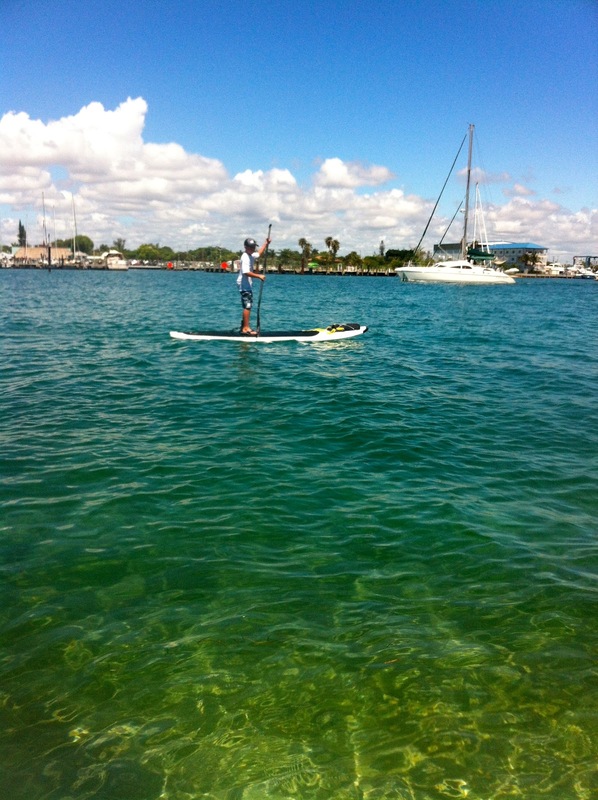 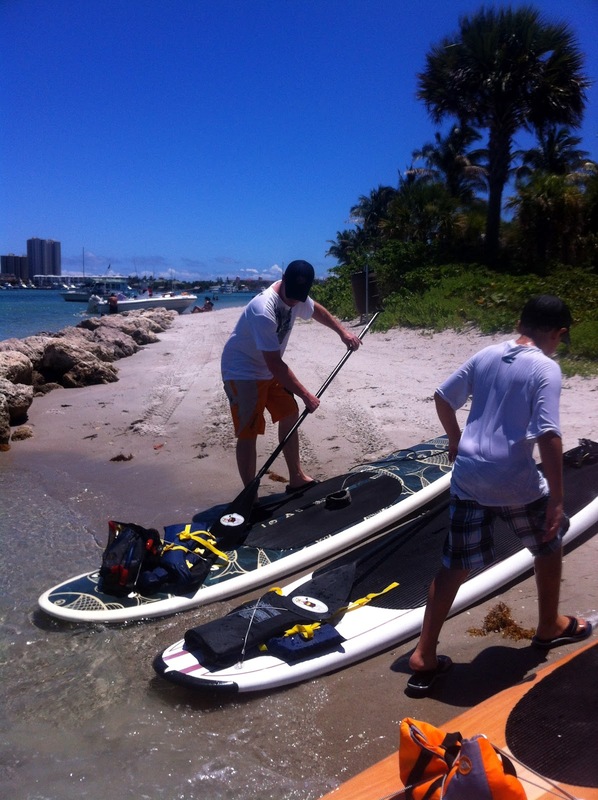 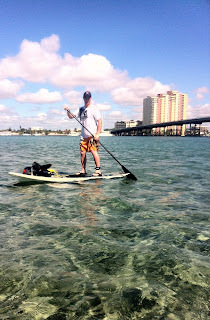 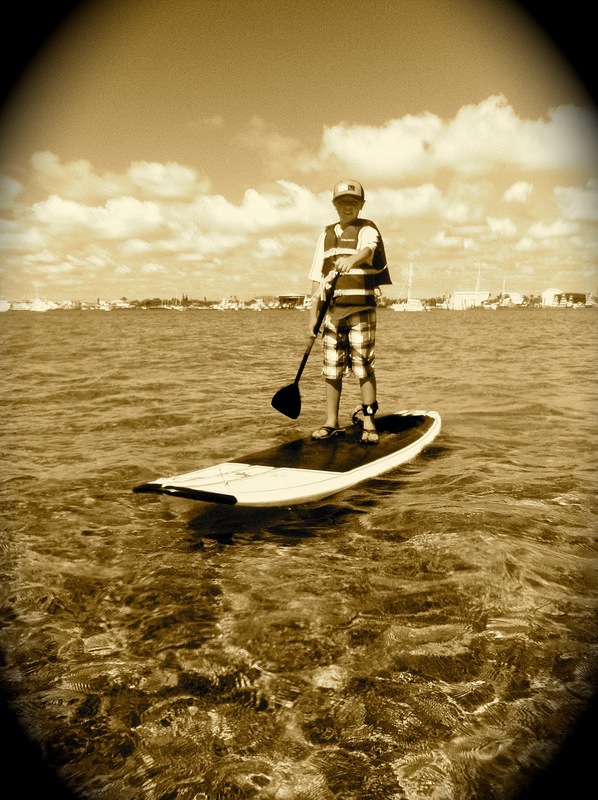 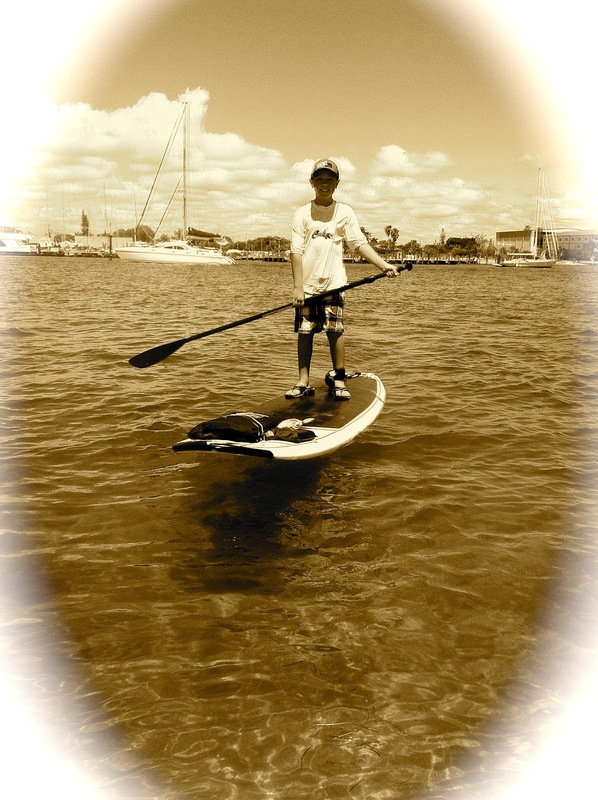 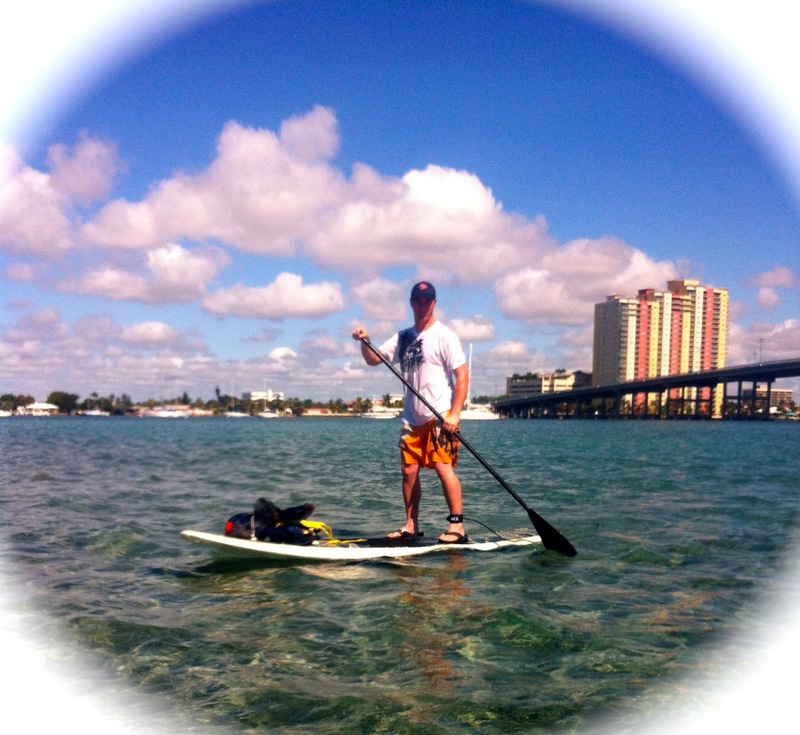 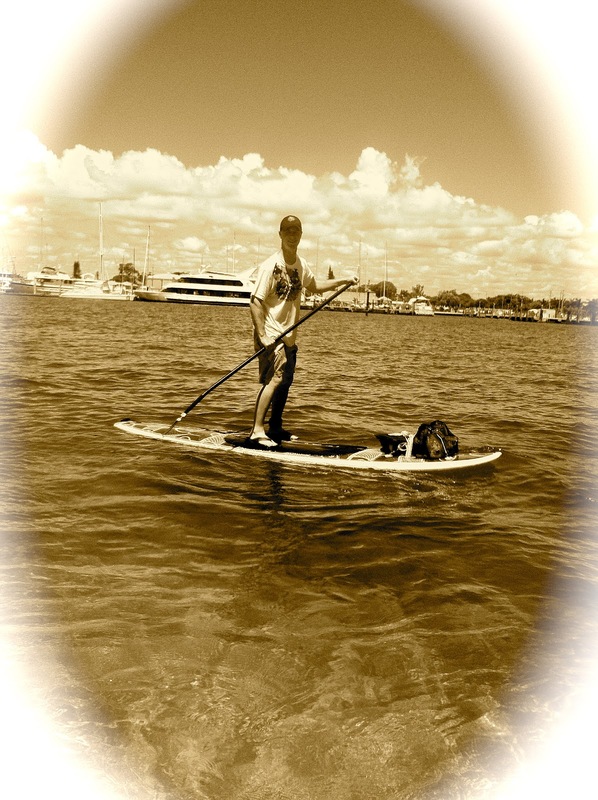 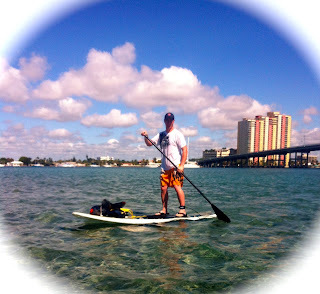 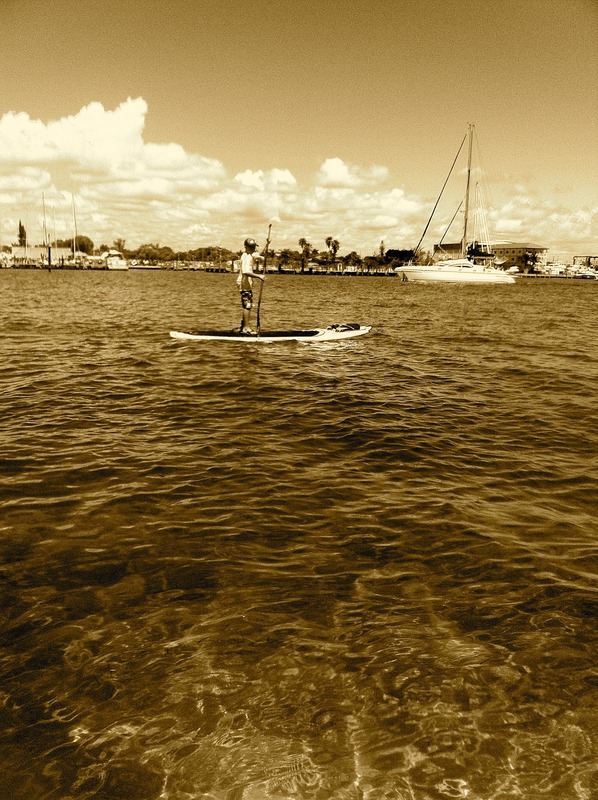 A young family visits Palm Beach county and enjoys a Paddleboard Excursion to Peanut Island. 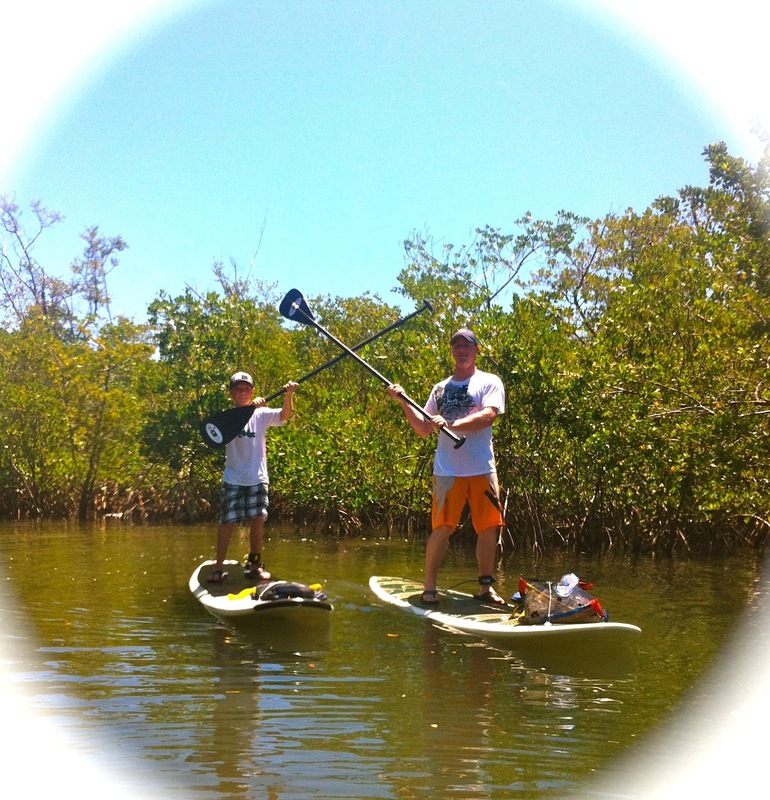 Well, actually a Father and son decide to make some memories together. 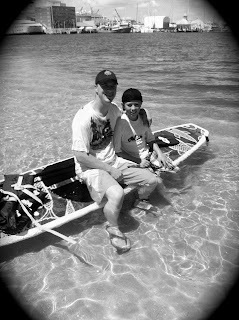 Children grow up fast and move on with their lives but fathers can create memories that never fade with time. 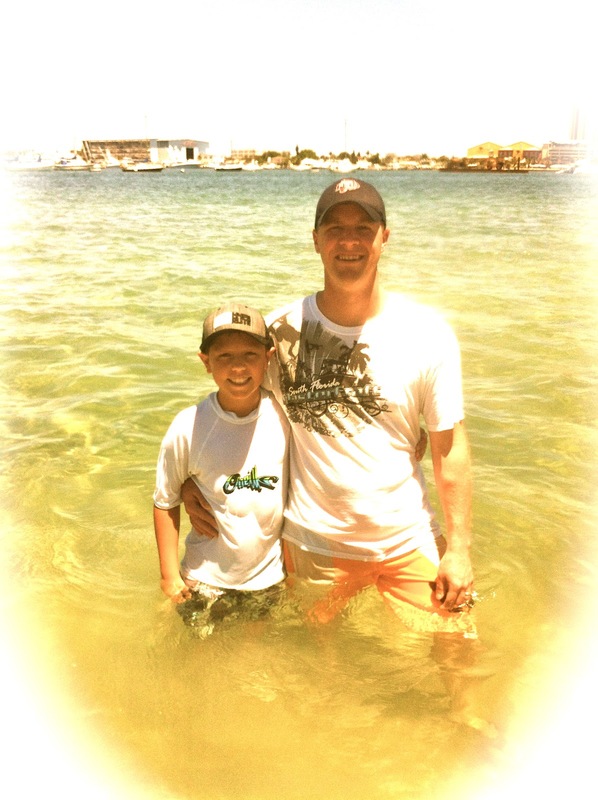 This was a wise father who loved his son and I could tell would cherish these memories forever. The girls stayed at Phil Foster park and created their own memories while the guys headed out on their stand up paddleboard tour of Peanut Island. Both the guys took to paddle boarding with no problems. 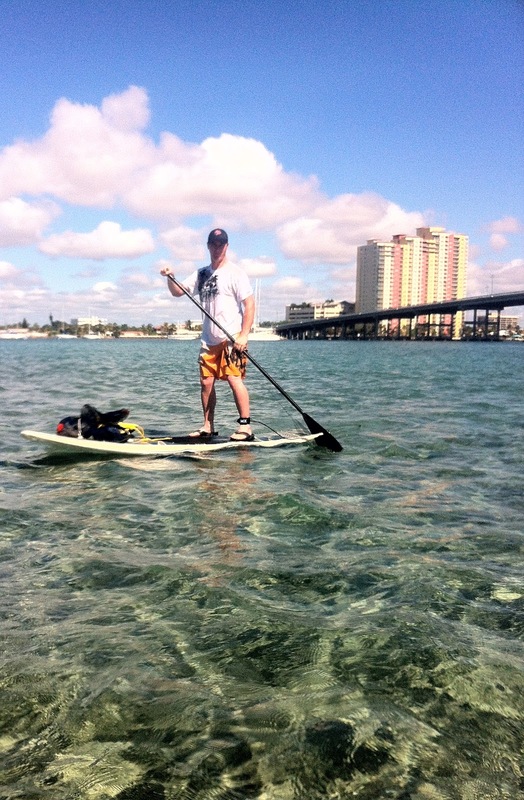 The water was glassy and clear and the conditions were magical. 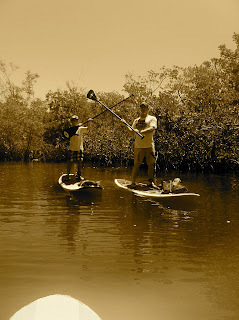 There are few days when the wind and the tides come together for a wonderful day on the water but this was one of those days. 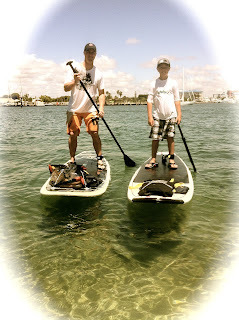 Like Father, Like son......eyes are upon you Dad! 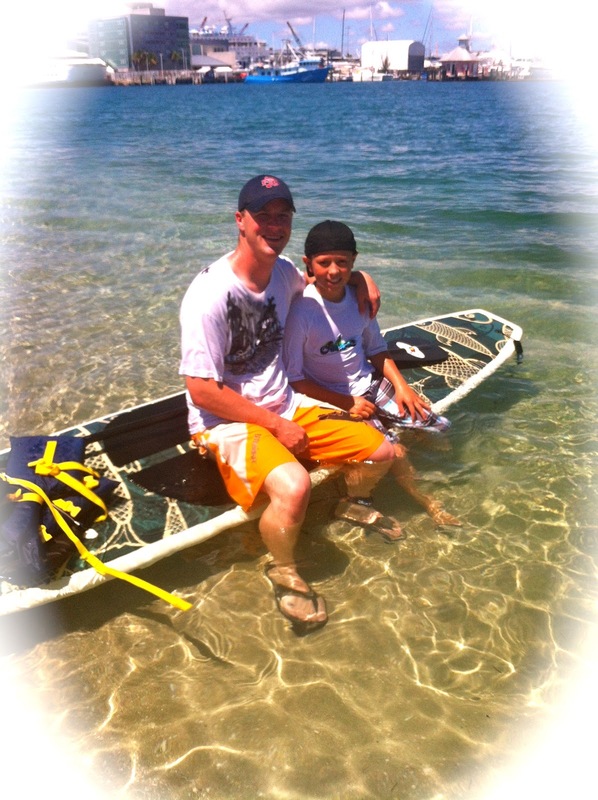 Psalms 103:13 As a father shows compassion to his children, so the LORD shows compassion to those who fear him. 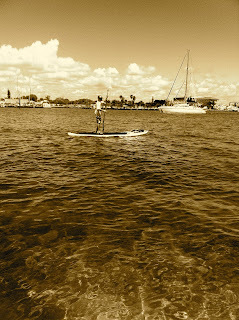 Proverbs 10:1 The proverbs of Solomon. 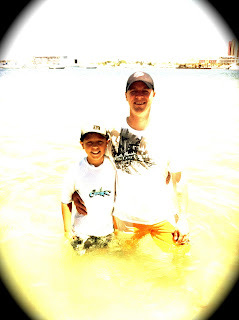 A wise son makes a glad father, but a foolish son is a sorrow to his mother. Happy Mothers Day Anita and Helen!